Top Northern Irish prospect Rhys ‘Skeletor’ McKee is the latest addition to Cage Warriors growing list of 50+ signings this year, confirming a multi-fight deal with Europe’s leading MMA promotion. 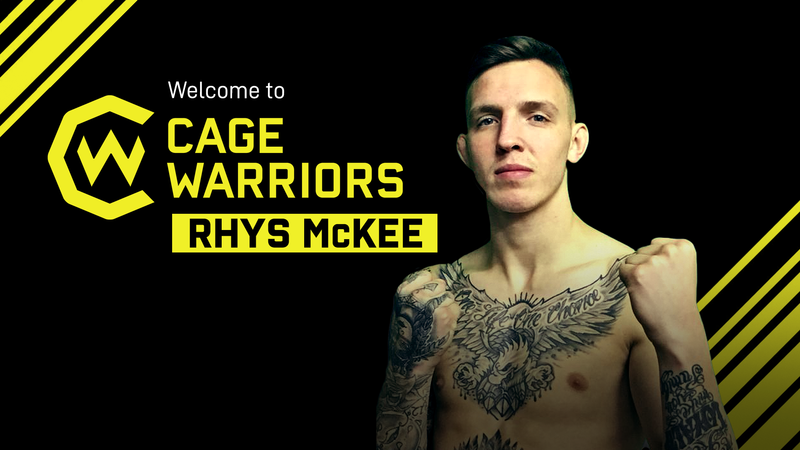 With a 100% finish rate across all of his 9 professional fights, Rhys McKee has established himself as a formidable force on the European lightweight scene and has now joined the list of elite talent on the Cage Warriors roster. The stacked Cage Warriors lightweight division is currently home to reigning champion Søren Bak, Liverpool star Paddy ‘The Baddy’ Pimblett and surging prospects Jack Grant, Joe McColgan and Mason Jones. 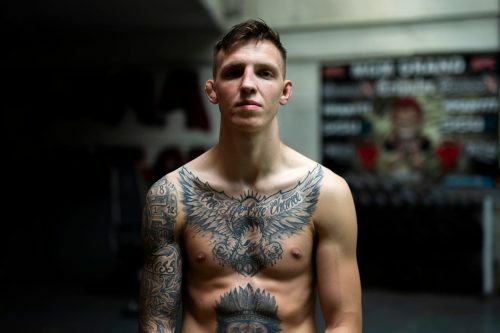 In a recent interview with MMAFighting.com, McKee said: “A lot of the major [promotions] approached us… but Cage Warriors was the only one who I was really interested in talking to. In just the last few months alone, Cage Warriors have signed top European names Alex Lohore, Adam Proctor, Tim Barnett and ex-UFC veteran Mads Burnell to exclusive multi-fight deals, shaping an incredibly exciting vision for the promotion in the near feature. What’s more, with 3 events in 15 days just announced for the beginning of 2019 in Liverpool, London (now taking place on Saturday March 2nd) and Copenhagen, Cage Warriors’ mission to showcase the best in European MMA is showing no signs of slowing.